Introduction and Notes by Michael Irwin, Professor of English Literature, University of Kent at Canterbury. Set in Hardy's Wessex, Tess is a moving novel of hypocrisy and double standards. Its challenging sub-title, A Pure Woman, infuriated critics when the book was first published in 1891, and it was condemned as immoral and pessimistic. It tells of Tess Durbeyfield, the daughter of a poor and dissipated villager, who learns that she may be descended from the ancient family of d'Urbeville. In her search for respectability her fortunes fluctuate wildly, and the story assumes the proportions of a Greek tragedy. It explores Tess's relationships with two very different men, her struggle against the social mores of the rural Victorian world which she inhabits and the hypocrisy of the age. 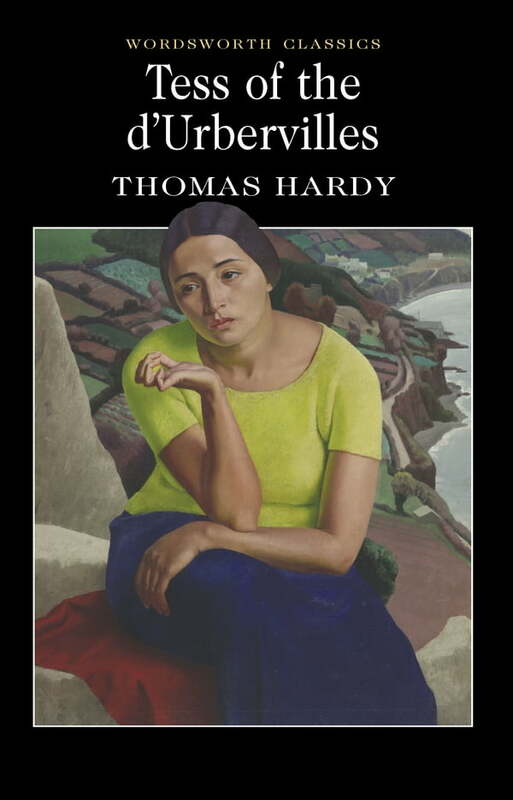 In addressing the double standards of the time, Hardy’s masterly evocation of a world which we have lost, provides one of the most compelling stories in the canon of English literature, whose appeal today defies the judgement of Hardy’s contemporary critics.